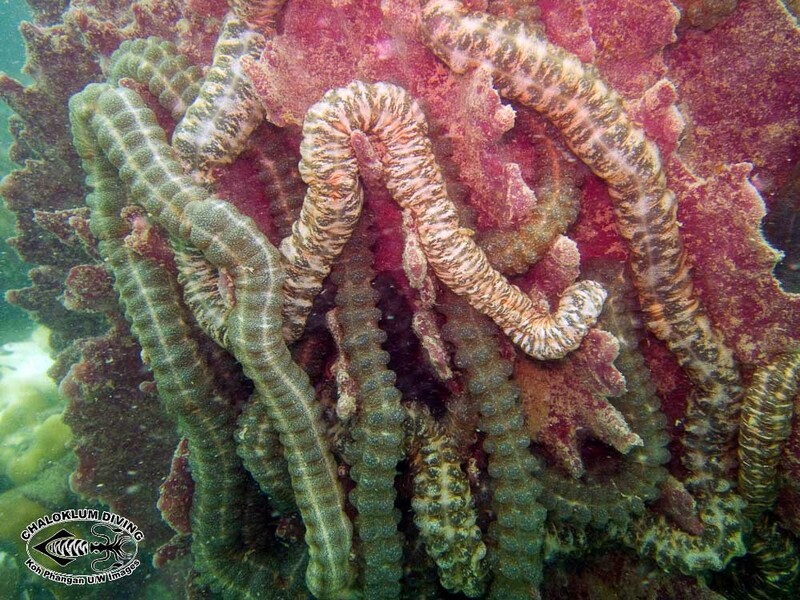 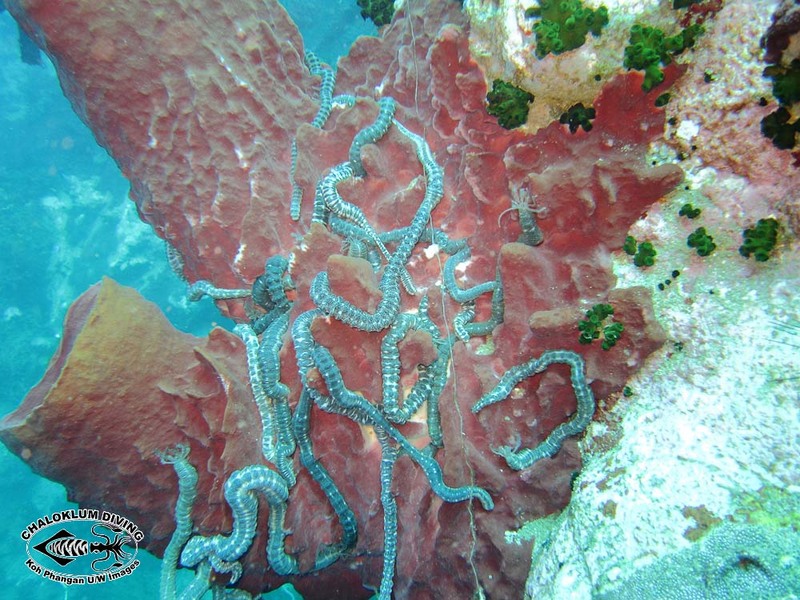 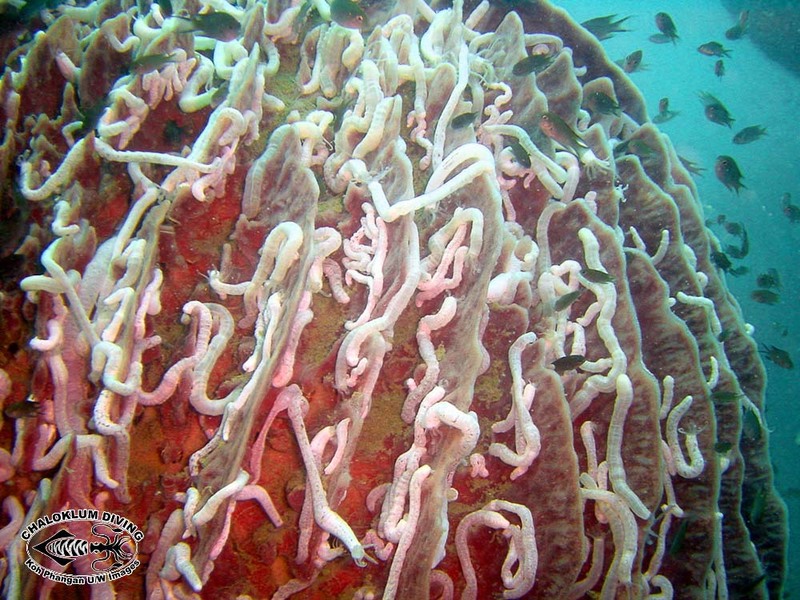 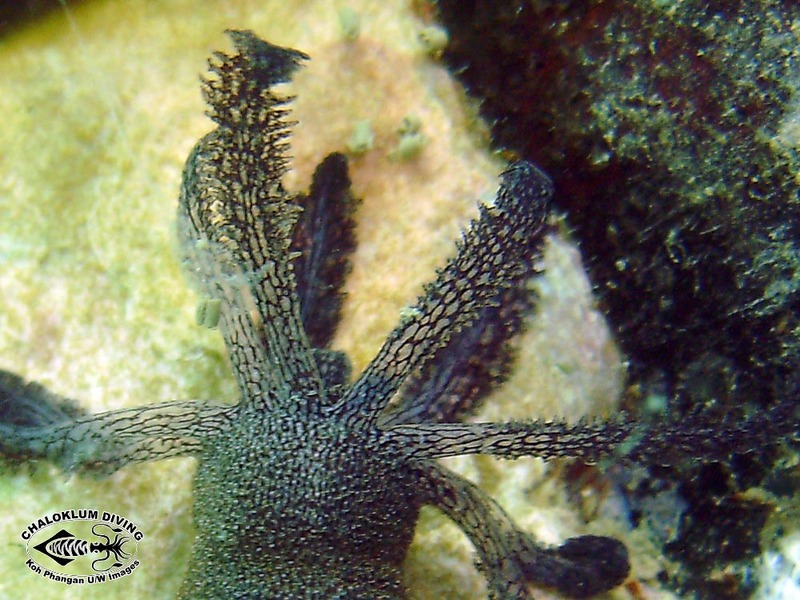 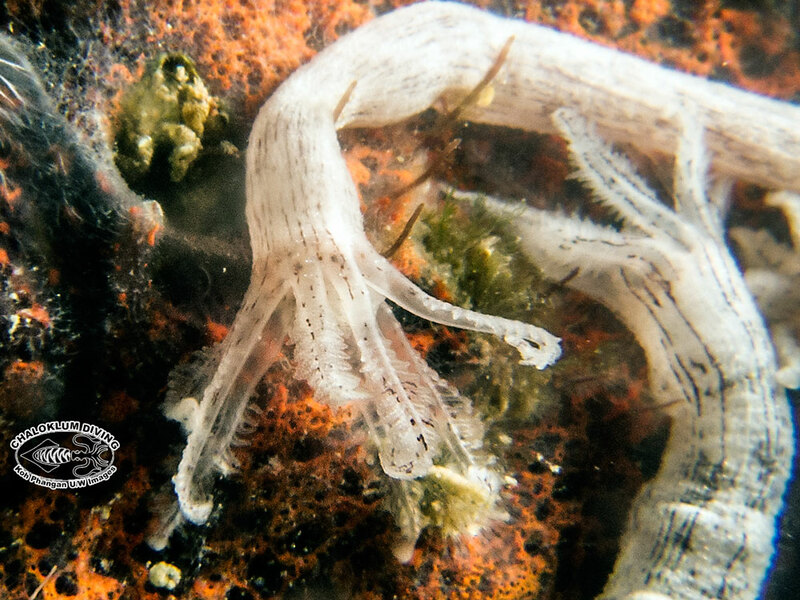 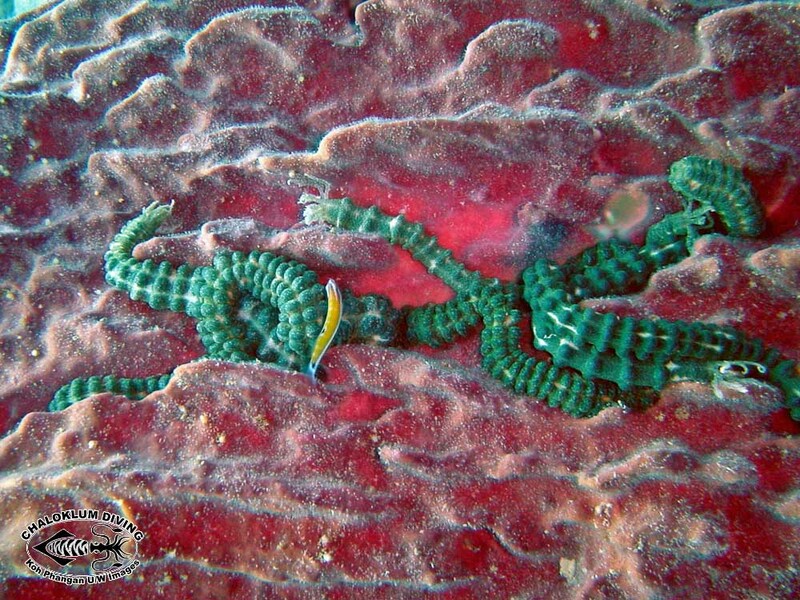 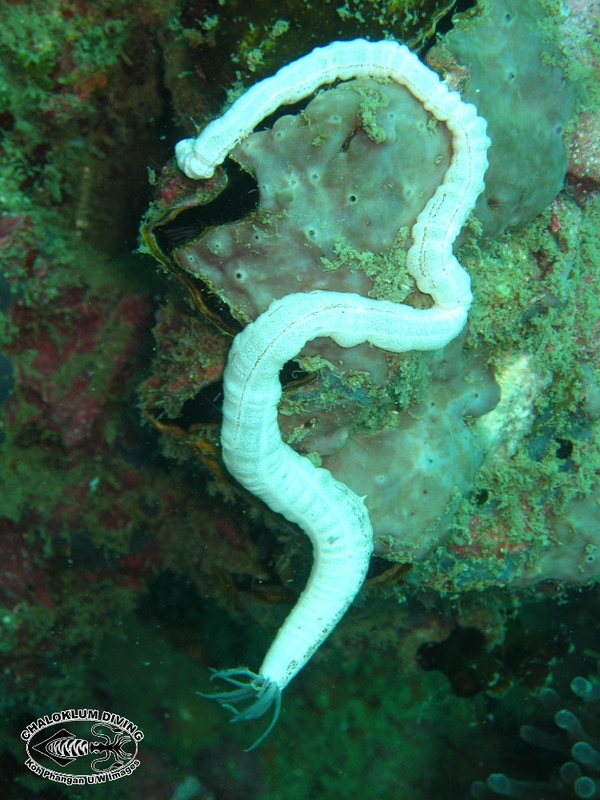 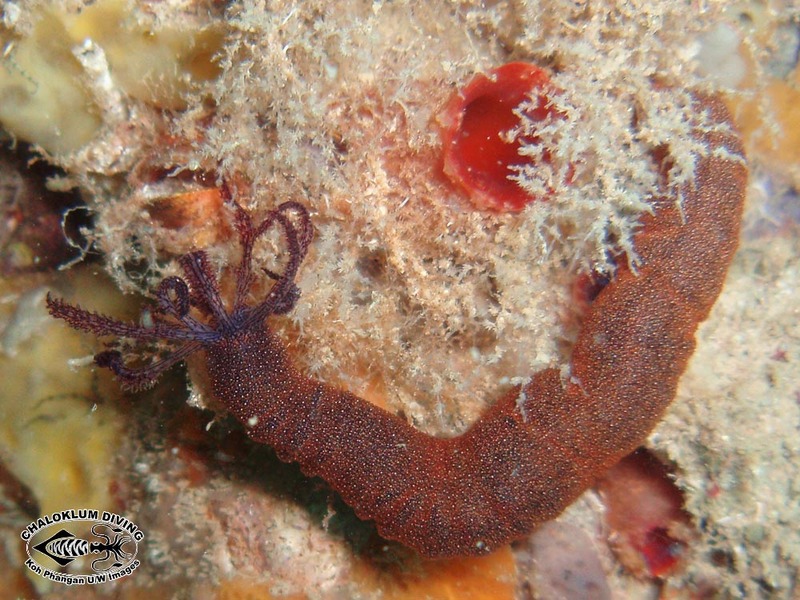 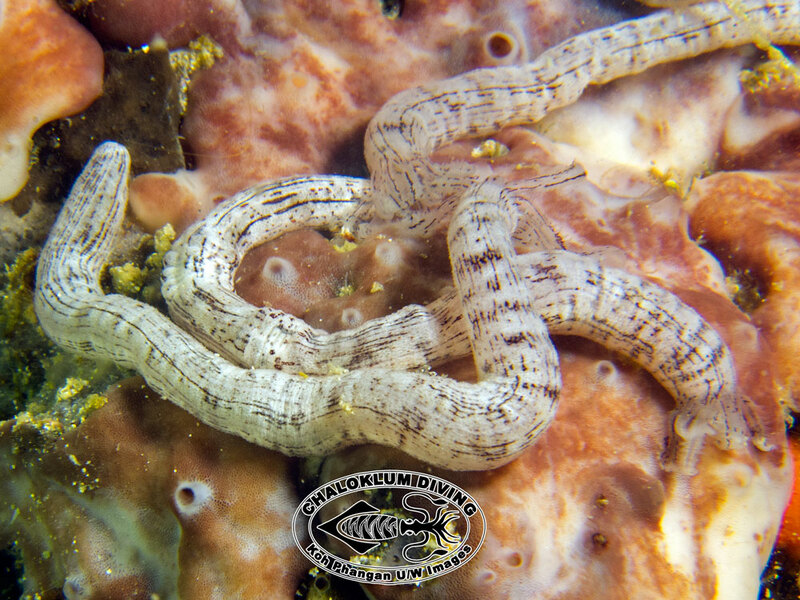 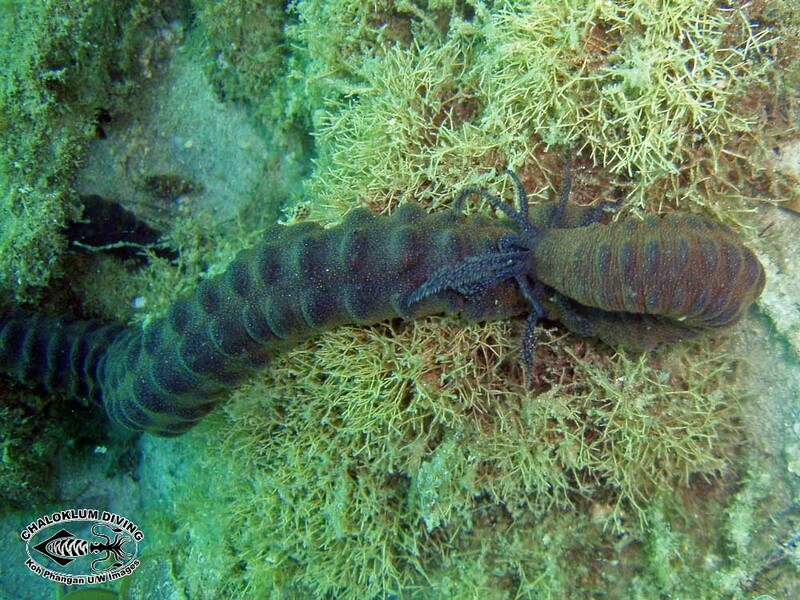 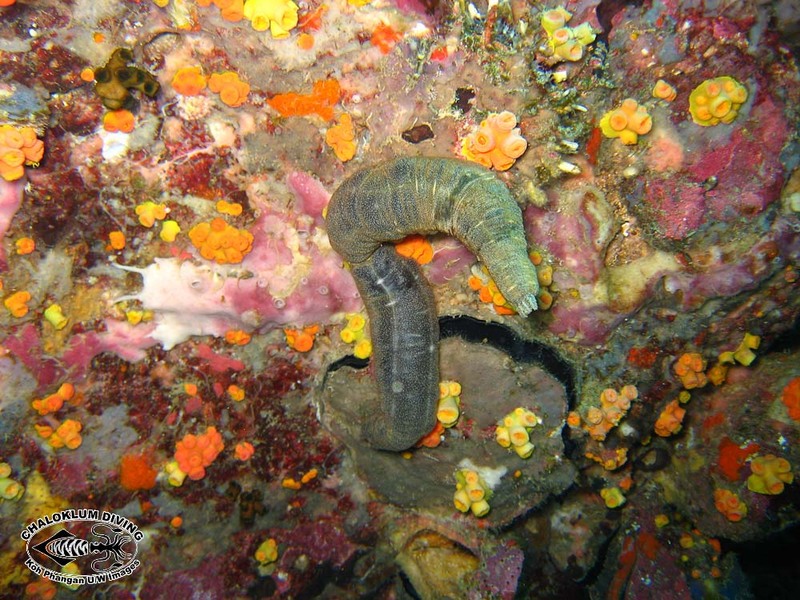 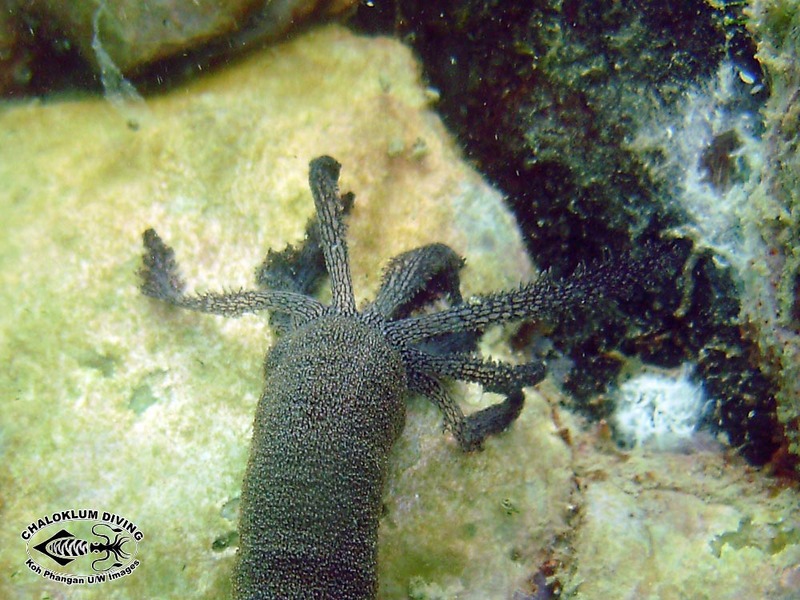 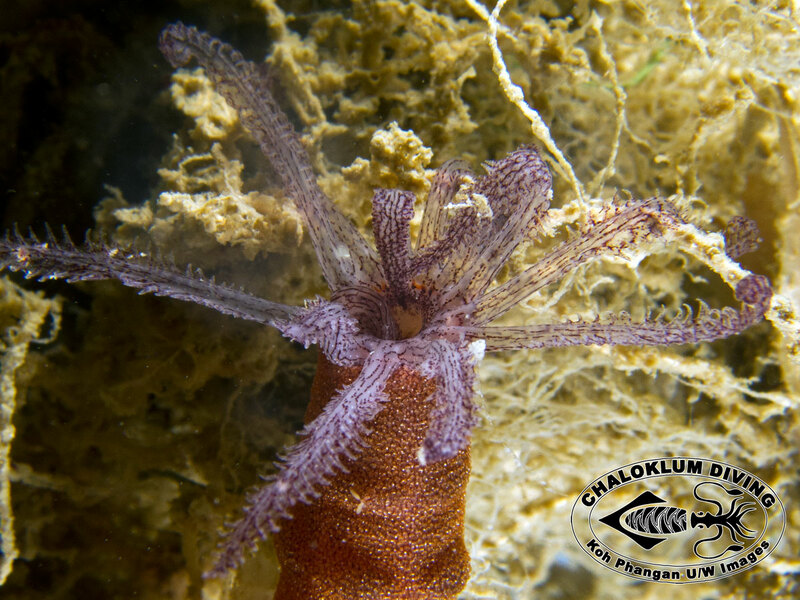 The Synaptid Sea Cucumbers have soft, highly flexible bodies which are mainly water-filled. 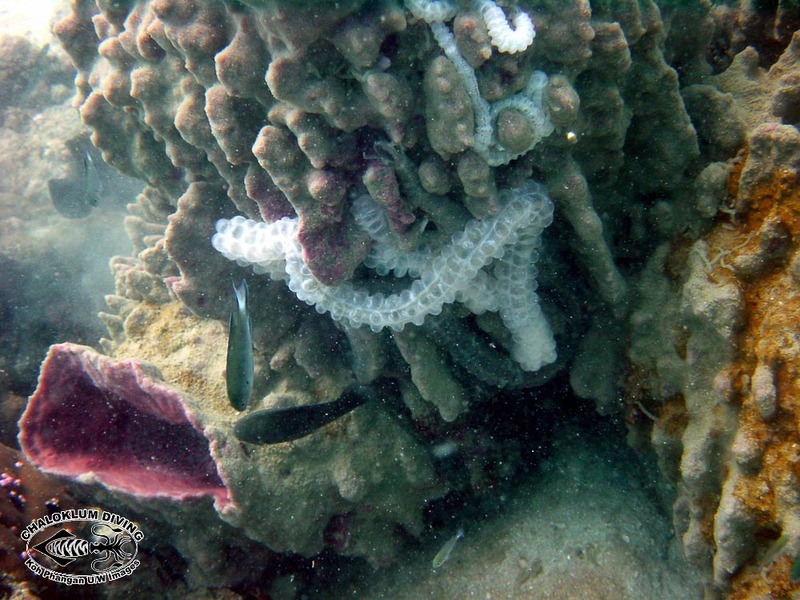 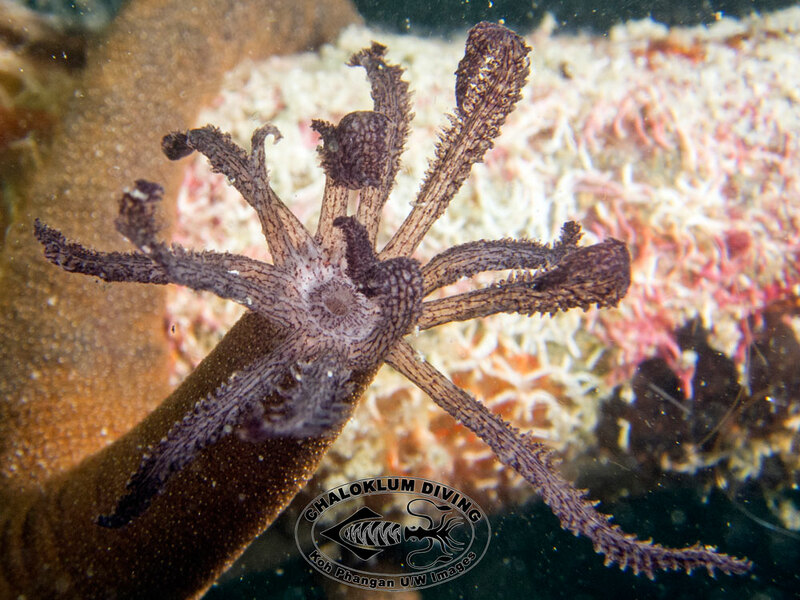 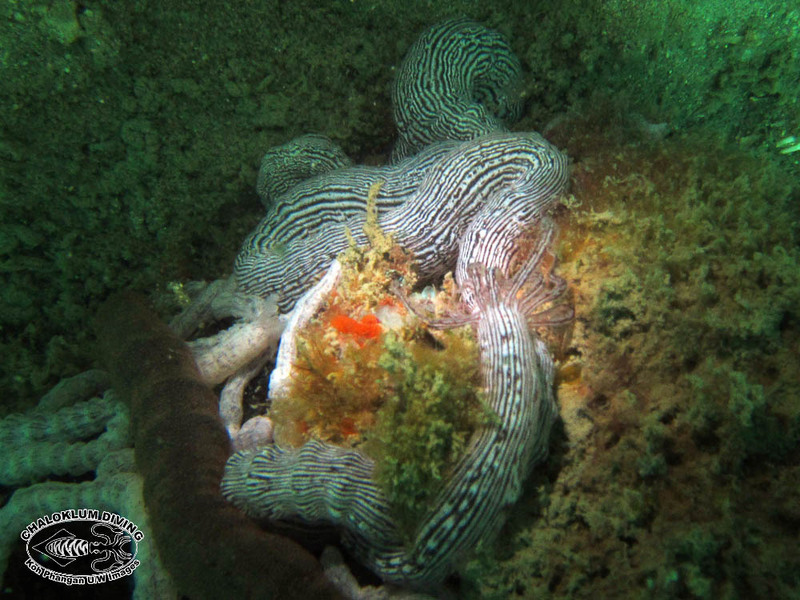 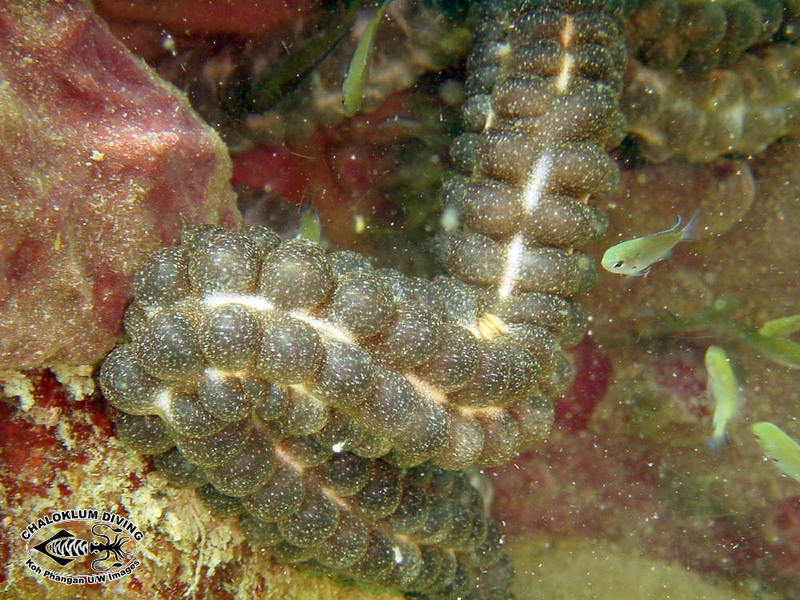 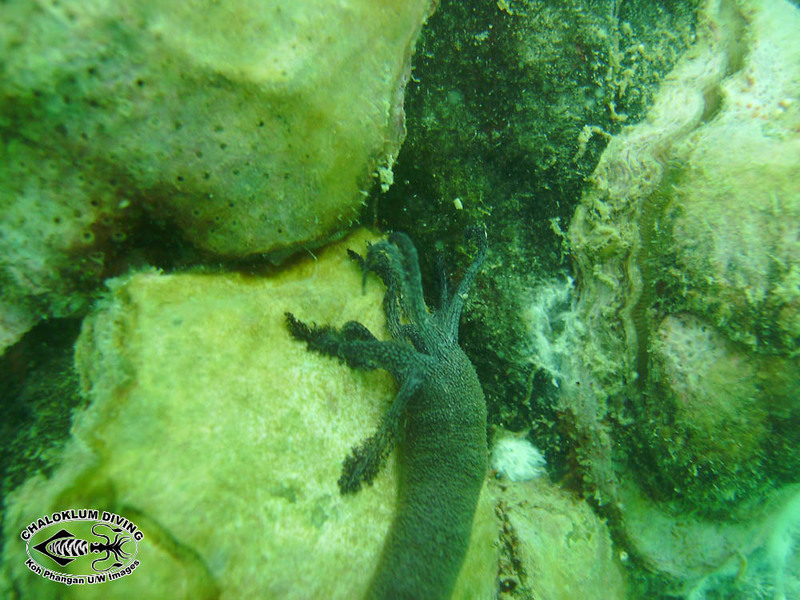 In common with other Sea Cucumbers they seem to eat anything, so you can find them at most of our dive sites – but only on the reef itself. 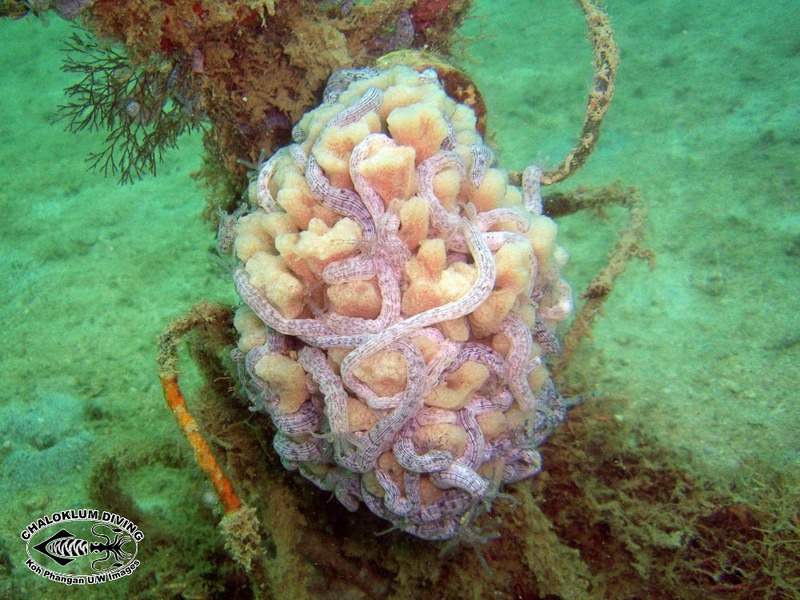 Yes – cleaning up a barrel sponge.